Writing Gladiators…. Step into the ARENA! Welcome to another Clash here at Clash of the Titles! Below are FIVE New Releases, hot off the presses in April, for your entertainment. They all look wonderful to us, but YOU will decide which one takes Top Honors this month. Please check out the covers and descriptions below and vote for the one that most appeals to you. The one that would be at the top of your To-Be-Read Pile. You may vote ONCE, and the polls will remain open through next Tuesday night. Sent away for protection, hotel heiress Estella Everstone is living under an assumed name in the awkward presence of her ex-fiance. However, as hotel manager Dexter Blakeley, slowly captures her heart, will the layers of family secrets and the knowledge of her true identity end up severing his love for her? With her wedding put on hold, and her fiance halfway across the world, Sarah Alexander makes some much-needed changes. 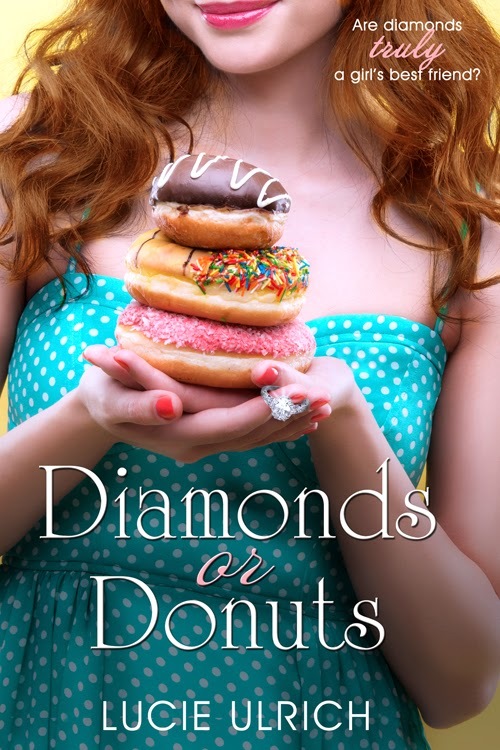 A new job in a new town are just what she needs to wait out her fiance’s absence, but what is she to do when a handsome policeman enters the picture? Renata moves to escape the monsters of her past and finds refuge at a church in and in the friendship of Antonio. 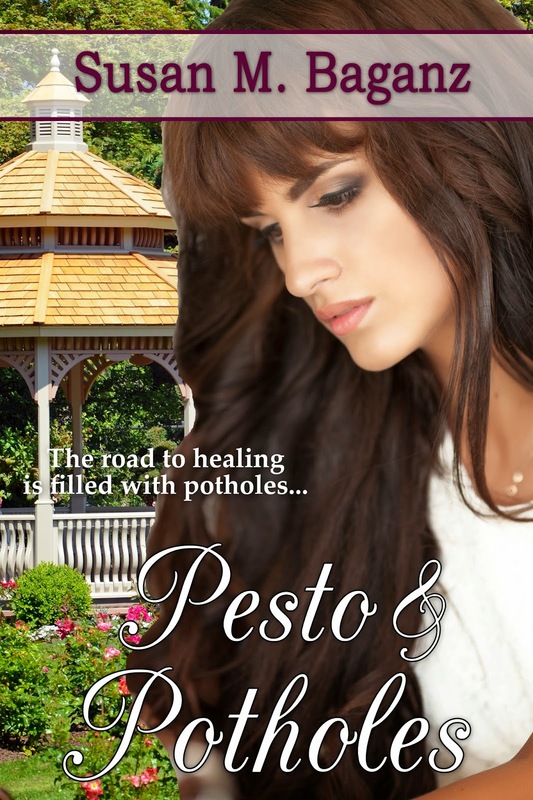 Savory pesto combine with the inevitable potholes in the process of healing define their journey to . . . love. Alexander Summers investigates art theft for UNESCO. His quest for the source of priceless pottery leads him on collision course with Lara Fallon’s search for answers, putting her heart and her life in danger. 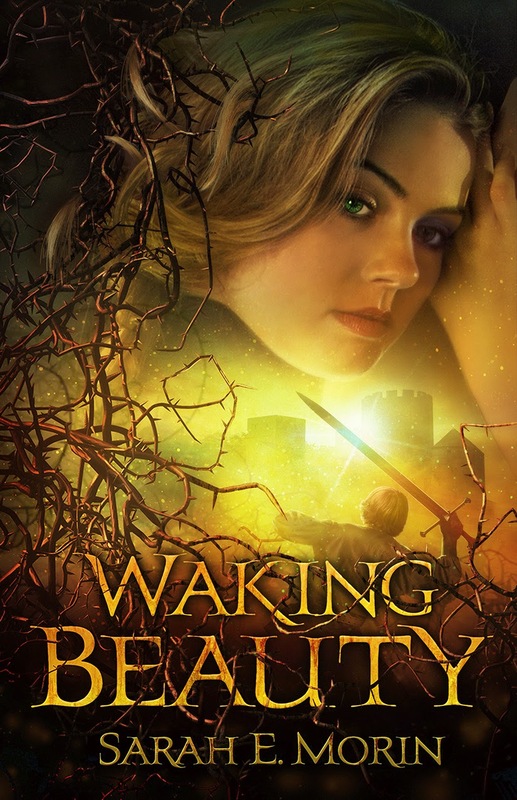 When fairy-Gifted Princess Brierly opens her eyes after a century-long snooze and finds a guy hovering over her with puckered lips, can she trust he’s not just another dream? What if Sleeping Beauty refused to wake up?